Our sprawling facility near Wipro Corporate in Sarjapur Road has state of the art facility to physically store thousands carton boxes. 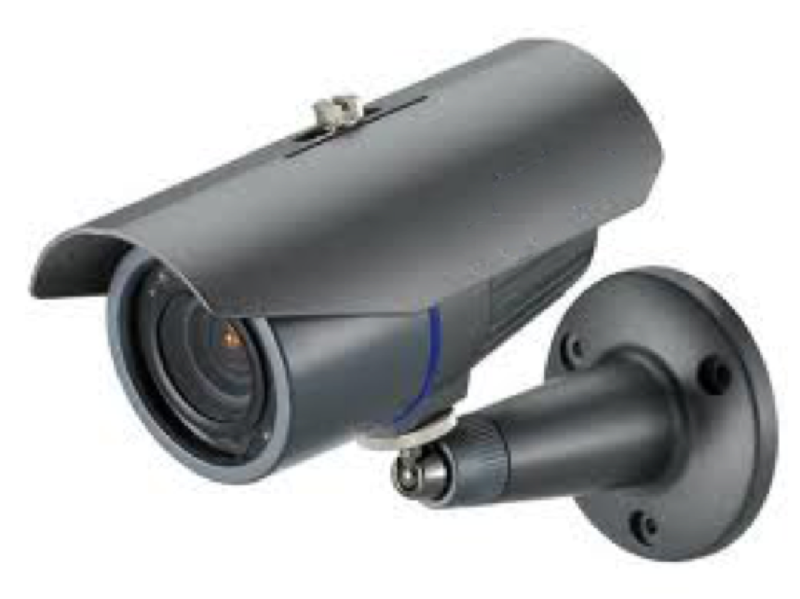 With our 24/7 multi level security and video surveillance, we have one of the most secure storage spaces in Bangalore. Video serveillance can be reached to your devices through secured IP or VPN to keep a watch on your cartons. Our proximity to the business hub helps us achieve short pickup delivery cycles. Companies accumulate documents during the course of their operation. Statutory documents must be safeguarded for many years. Operational documents need to be maintained in good condition for different periods based on internal policies. Document management service from RCS is both electronic and physical. We provide you with digital copiers of your documents at a key stroke away while storing your physical documents in our facilities. Physical documents will be delivered on demand following stringent Service Level Agreements (SLA). RCS provides a full service, offsite, business records storage solution, which empowers you to manage the document lifecycle from Source-to-Shred. You can take advantage of our secure document storage and retrieval, delivery, indexing, destruction, and consulting services. Our Record Center facilitates complete with barcode tracking, system-driven workflows, and sophisticated records management systems to keep your records protected yet easily accessible. Collections can be managed remotely with Web-based access to business records and 24x7 customer services. RCS is committed to providing you with industry leading customer service and support. Our customer representatives are cross-trained to service every client and experienced service managers can handle specific account requirements. As a result, each client has access to a dedicated team of professionals who care about their business and always respond to their needs. 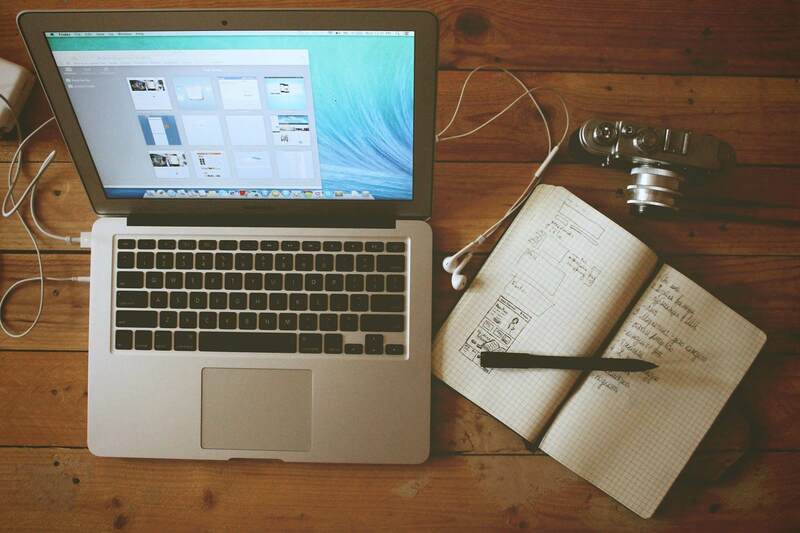 A key step in developing a comprehensive and effective disaster recovery plan is to find an off-site location to store backup media and other vital content. 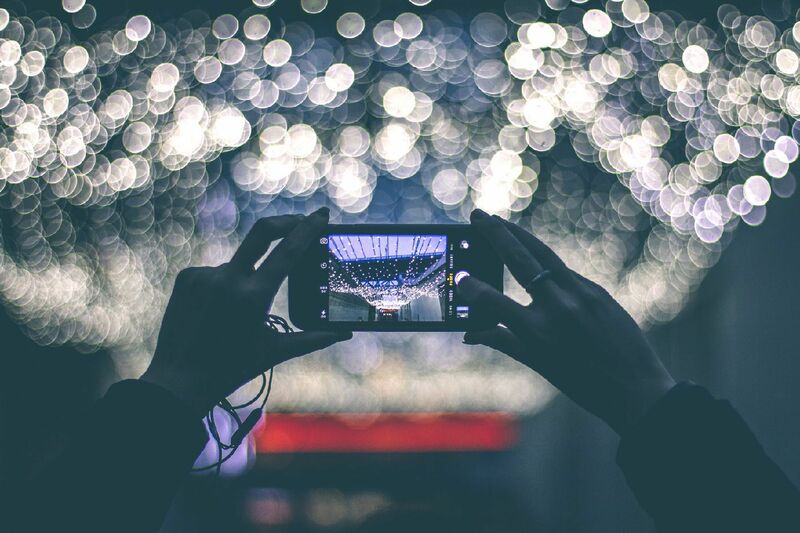 After all, keeping media on-site typically turns into a cost-prohibitive, time-consuming process and increases unnecessary risks should disaster strike. Our Offsite Data Protection Services also include customized Documents pickup, delivery and rotation schedules designed to meet the needs of your organization. At pickup, Document/File is assigned unique barcode ID’s for tracking and then transported in secure, environmentally-controlled vehicles by RCS data protection specialists. In the event of an organization’s data failure, RCS will deliver the required documents, 24 hours a day, seven days a week, ensuring business continuity. Simple document imaging is viewed as easy and affordable, yet digital document processing can quickly become unmanageable, expensive and fraught with problems. Companies partner with RCS for document scanning services. These services support a wide range of requirements and enable organisations to focus on their core competencies. Organisations looking for day-to-day document scanning as part of a comprehensive hosted imaging solution, or needing to address a large, back file conversion, can turn to RCS. We are equipped to provide scanning and conversion services more efficiently and cost-effectively than could otherwise be achieved in-house. A key step in developing a comprehensive and effective data storage plan is to find an off-site location to store data and other vital content. After all, keeping data on-site typically turns into a cost-prohibitive, time-consuming process and increases unnecessary risks should disaster strike. Our Offsite Data Protection Services also include customized Documents pickup, delivery and rotation schedules designed to meet the needs of your organization. At pickup, Document/File is assigned unique barcode ID's for tracking and then transported in secure, environmentally-controlled vehicles by RCS data protection specialists. In the event of an organization's data failure, RCS will deliver the required documents, 24 hours a day, seven days a week, ensuring business continuity. RCS provides video access to dedicated storage areas to our value added customers. Secured IP Tunnels are provided to users who in turn can view the storage area from connected computers and smartphones. 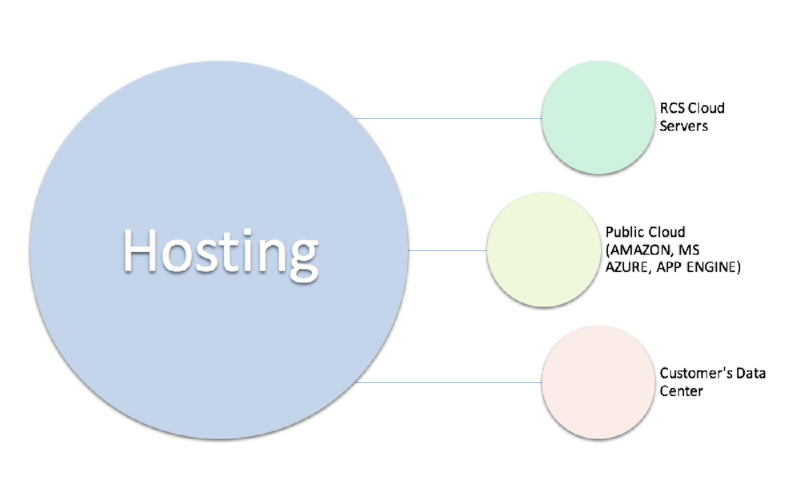 Record management and hosting service will exploit the power of our software “RCS MATRIX”. From paper files to electronic documents, we help to create a customized records and information management solution that fits your needs and your budget. 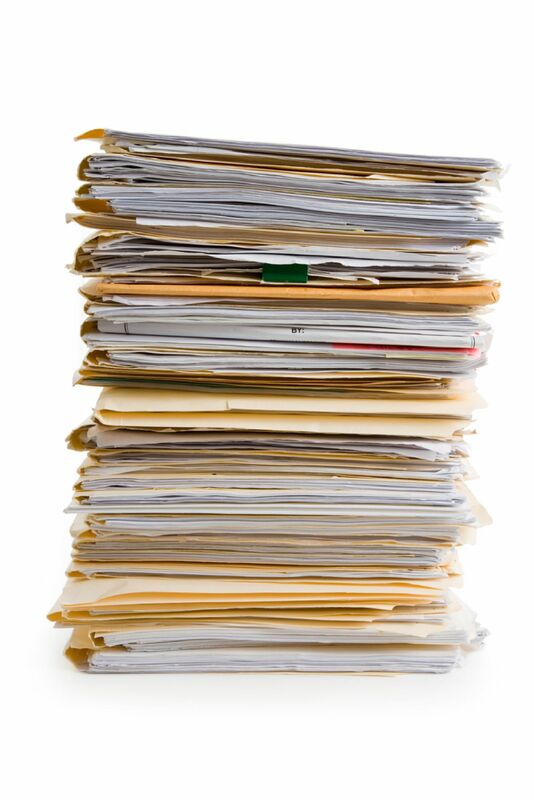 Documents retention serves many purposes of legal and accounting needs. 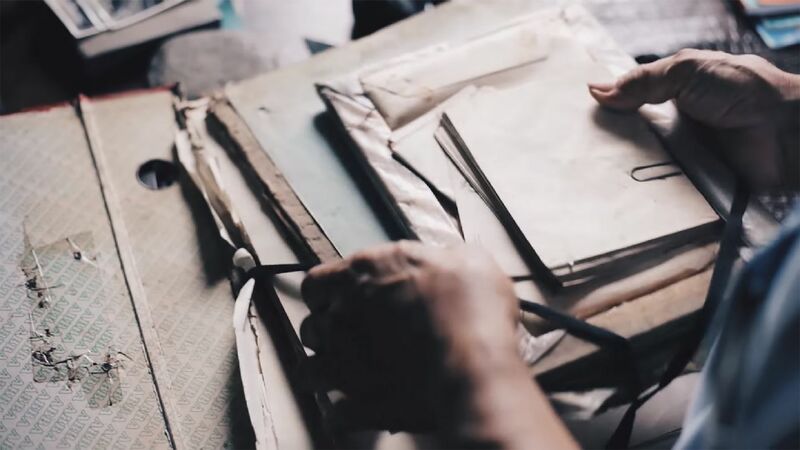 Many of your documents need to be preserved for many years according to different regulations. We manage records and information in the most effective, cost efficient and legally compliant manner. 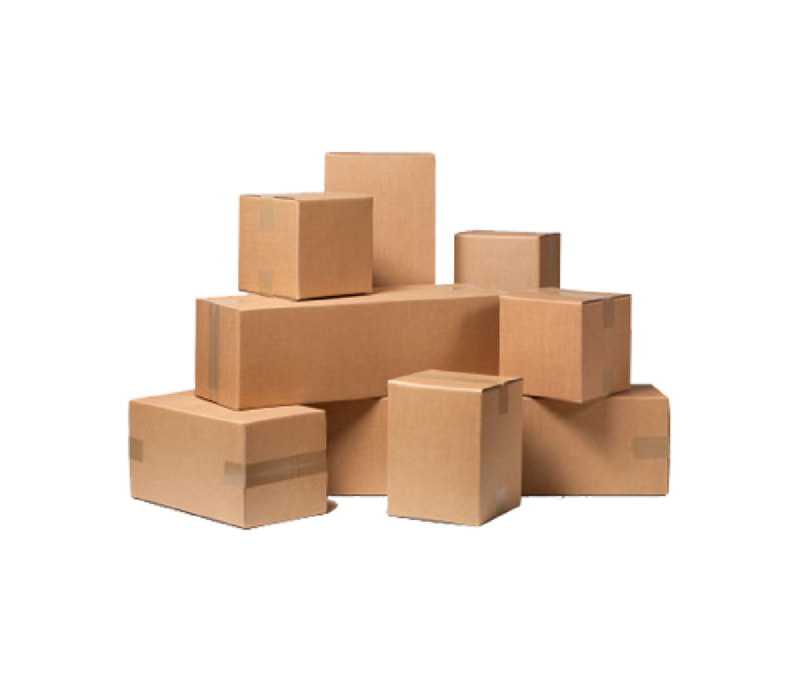 Our Records Management and Hosting Service (RMHS) provides standard and customized storage solutions from page, file to carton level. All documents are scanned using high end scanners and put on our own servers with high level encryption. This enables our clients to access their documents as per their wish without getting worried about security and unauthorized access to their documents. Document access is highly restricted. Super user can allow or deny access to documents to each user or user group. 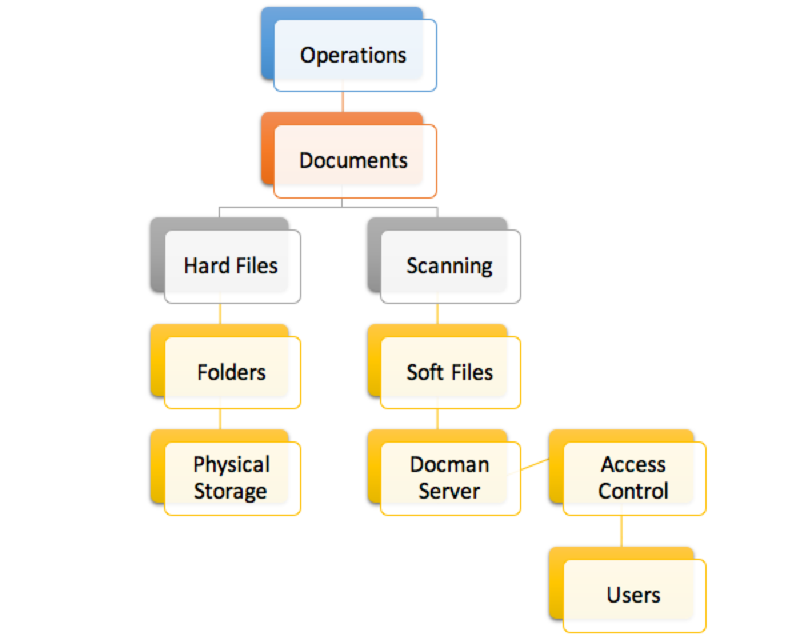 Documents are grouped based on hierarchy of task. 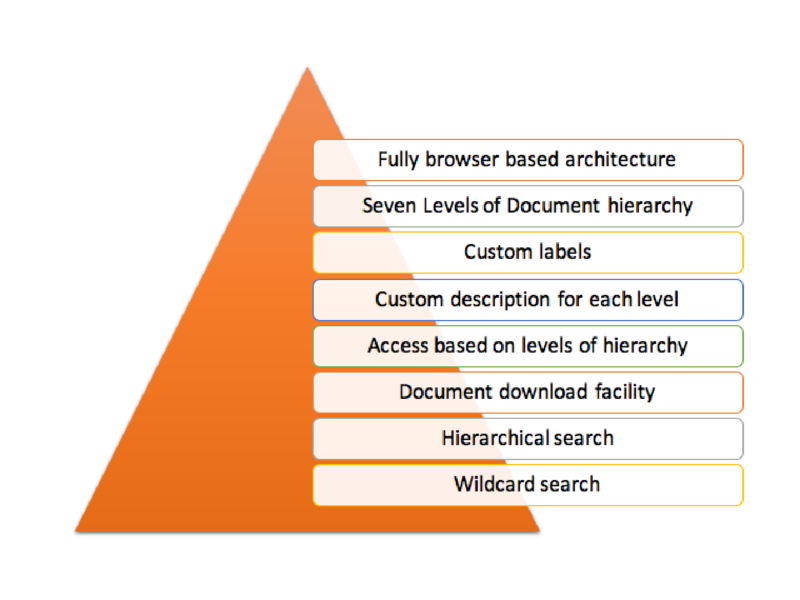 This hierarchy can be configured. Retrieval is easy due to careful selection of hierarchies and labels. Extensive filtering is a feature. Provision to backup to cloud store or local computer is available. We have provision to store documents in database or in folders to provide multiple backup options. Companies must be compliant and protect their information. After all, confidential printed documents in the wrong hands can be used to steal the identity of employees or customers, provide competitors with vital records, and threaten the integrity of a company. Whether you require the destruction of short-lived documents housed in an office or cartons and files stored in an RCS Records Center facility, we provide the tools to easily monitor and authorize certified shredding of records at just the right time. RCS offers cost-effective solutions for shredding of sensitive documents, including carton and file shredding. 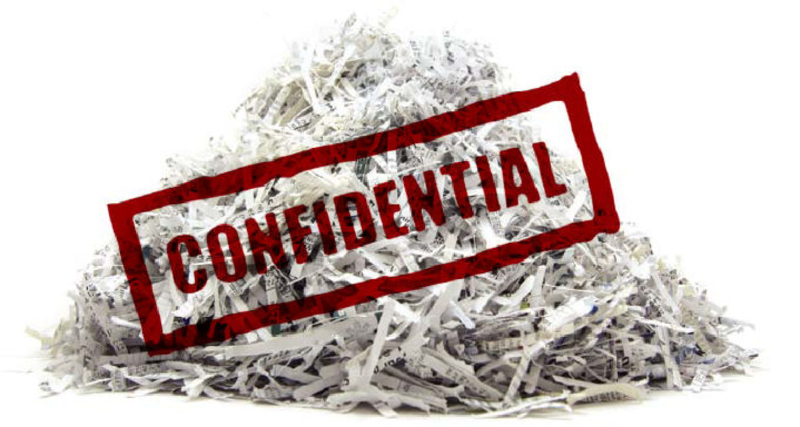 This document shredding services ensure that business records are destroyed safely offsite in a secure, confidential, and properly monitored facility. Our shredding facilities are designed and built to standards. As such, you can rest assured that sensitive materials will be destroyed without compromising confidentiality.